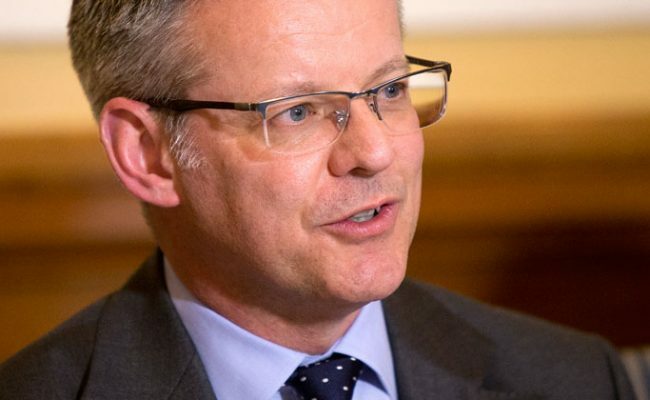 RANGERS Managing Director Stewart Robertson is en-route to the NARSA convention in Calgary this afternoon for what is sure to be a fantastic weekend. 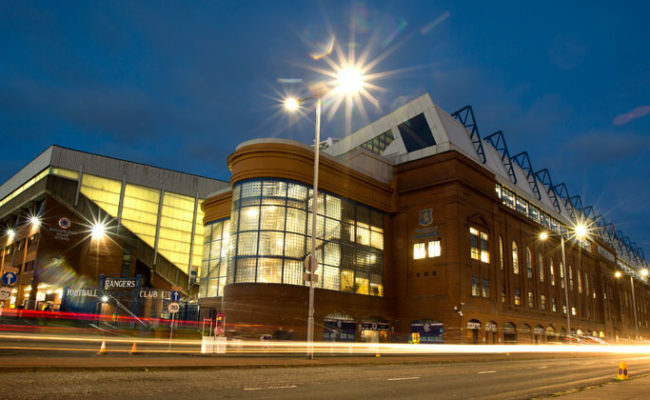 Joined by club legends such as Willie Henderson and Mark Hateley, as well as the club’s Head of Commercial Scott Steedman and Supporters’ Liaison Manager Greg Marshall, they will meet with Gers fans from all over America to discuss a number of issues as well as enjoying a number of social events. 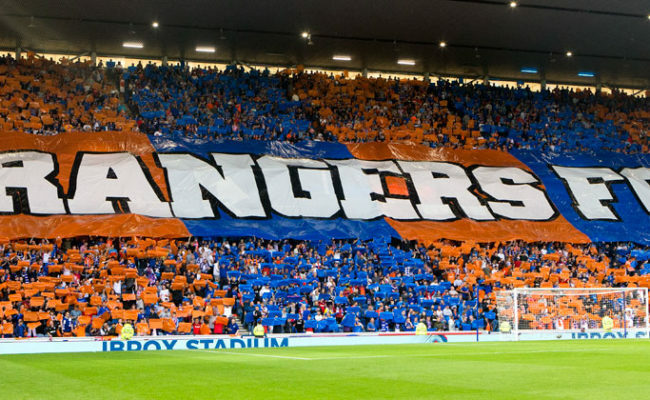 Kicking off early tomorrow morning with the Davie Cooper Memorial Golf Tournament, a Q&A with Rangers legends will follow later in the afternoon. 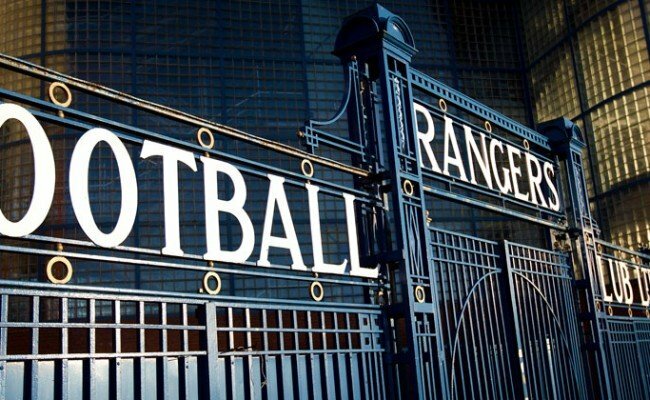 On Saturday, the NARSA AGM takes place for members before the official Rangers party will take questions from supporters. The event then rounds off with a gala dinner on the Saturday evening. Robertson is looking forward to meeting with supporters in Calgary, and explained: “It’s always a big event, and while there is plenty of play there is some work to do as well. It will be great to catch up with the guys over in Calgary for the events on Friday and Saturday before that culminates with the dinner on Saturday night. “We are really looking forward to it. The guys are very excited, and they always have an annual football match, for which we have been able to work with Hummel to provide the strips for them this season. 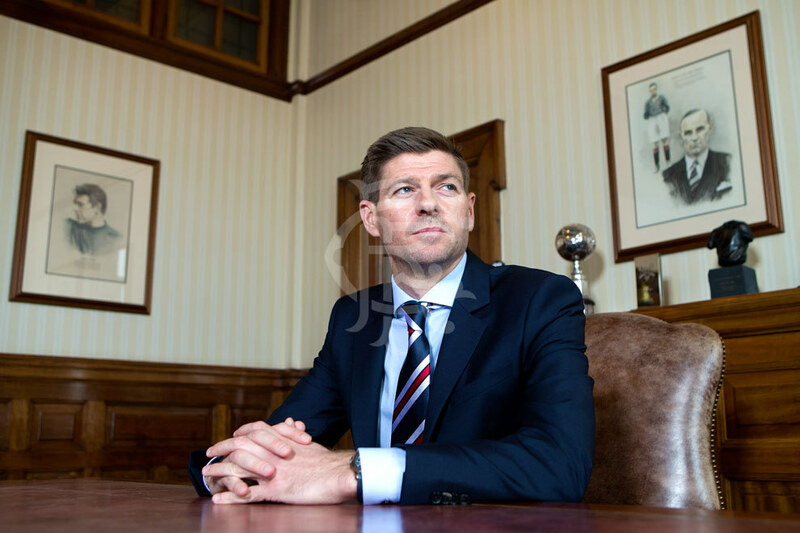 “It’s also about looking at ways in which we can leverage off the relationship and actually start to take the brand overseas again, and Steven [Gerrard]’s appointment is a big thing in terms of raising the profile of the club. 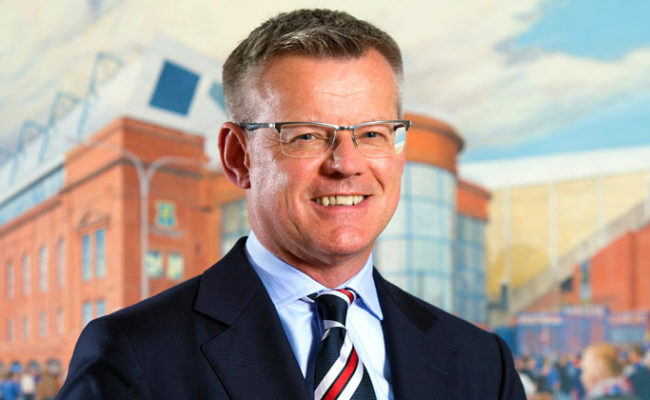 “So we need to take that and work with supporters all over the world and leverage that and try to grow the brand of Rangers all over the world again.